Mark started at Stillwell in September 2016, having been in the industry for over 25 years. He began selling Mercedes-Benz in 2015 and was Rookie Salesman of the year in 2016. 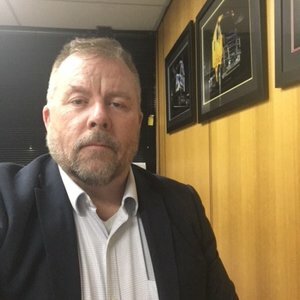 Mark has extensive experience as an an Accountant owning his own repair business, Company Secretary for Public Companies, the 2000 Olympic Committee and President of the Blacktown City Chamber of Commerce. His hobbies include Outdoor & Indoor Soccer Coaching, personal training as well as an Altitude Training Coach. 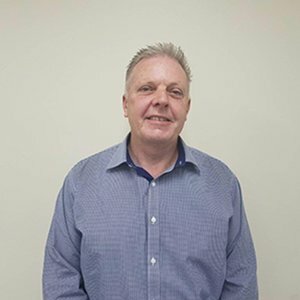 Richard has been selling heavy vehicles and equipment for more than 25 years, with experience in national line-haul, local distribution, heavy haulage, container haulage, construction and quarry work. His experience is the key to his long career in the industry. 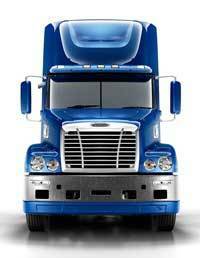 This experience is called on by his co-workers, customers and vehicle manufacturers. 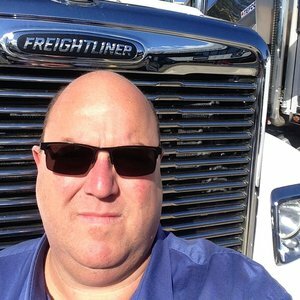 Chris has been working and selling Freightliner Trucks at Stillwell’s for the past 34 years having been around the Truck Industry for most of his life. He is passionate about looking after his Customers and ensuring they receive the best possible service. Out of work he loves looking after his 30 odd French Bulldogs. 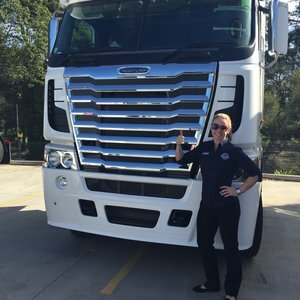 Kimberly has been in the trucking industry for over 5 years, starting with Stillwell Trucks selling and delivering Truck Parts. 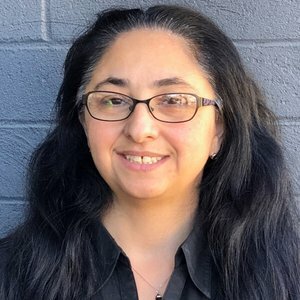 She is 100% passionate about FREIGHTLINER and customer service with personality traits such as honesty and always caring and striving to do her best to put the customer first. On the weekends she enjoys relaxing and also travelling and walking her dog. Kimberly is a coffee lover and a fitness freak and is blessed to live down the south coast! 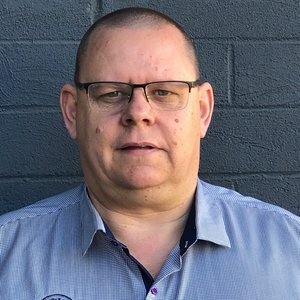 Adam has been in the automotive industry for over 18 years, starting as an apprentice mechanic and working his way through the ranks as a Manager/Director before becoming a Finance & Insurance Business Manager. He understands that every customers requirements are different and time is precious. His approach to doing his best for his customers is evident in his results, ensuring you will have the best possible chance at getting into your new vehicle sooner, with a seamless transaction. 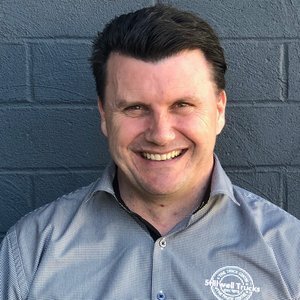 Mark is professional and driven by results with a wealth of Automotive industry knowledge, which he has gained in both Australia and the UK spanning over 30 years. This also includes a stint serving in the British Army as an Royal Electrical Mechanical Engineer. Mark enjoys spending time with his family, & working towards completing his MBA Degree. Mark’s Passion for the Automotive Industry and delivering quality Service to our Customers is why he is at the top of his game. Rosie joined Stillwell Trucks in 2018! Her wealth of knowledge of 21 years in the automotive industry is proving to be key with excelling in her role. 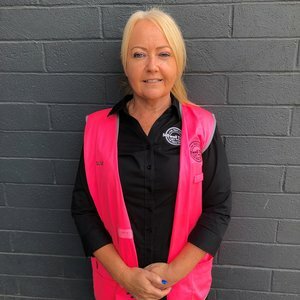 Rosie prides herself on the community activities she is involved in after hours, as a Team Leader for St Vincent’s De Paul Night Patrol servicing the homeless. Relationship building with customers, and the amazing people that Rosie works with are the reason why she turns up with a smile each day! 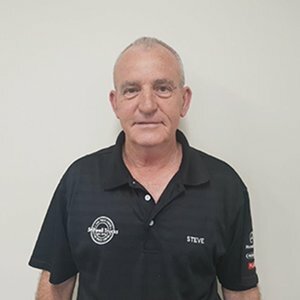 Peter is a relatively new Employee to join the Stillwell Trucks team, he brings many years of Automotive Industry Experience and vehicle knowledge. He is very approachable and obliging to the needs of all of his customers. When he is not working, Peter is passionate about all things motorsport and enjoys holidaying to recharge his batteries. The Customer is Peter’s priority and he prides himself on providing a level of service that is second to none. 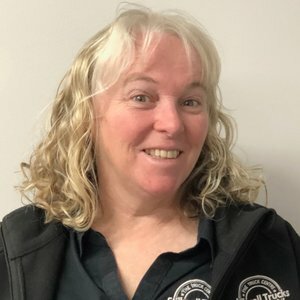 Susan has been with Stillwell Trucks since November 2018 and previously worked in the Automotive Industry for 6 years as a Customer Service Team Leader for Mazda, Mitsubishi and Subaru. Susan's main focus is providing excellent quality customer service and working together as a team. In her spare time Susan likes to spend time with her horses and has danced for 16 years. 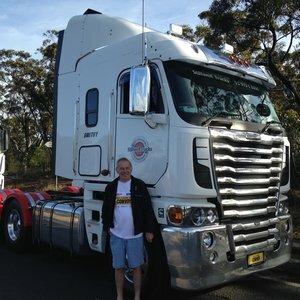 Andy brings a wealth of experience to Stillwell Trucks, and on this visit has been employed for 4 years. 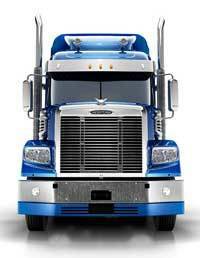 His extensive knowledge dates back to 1975 in the truck service, and repairs industry. In his spare time Andy can be found spending time out on the water, boating and fishing. Andy has a passion for the customer, and aims to ensure we provide the best possible service every time. Gabrielle has 15 years Automotive industry knowledge, working both on tools and also in the Warranty Department. She is a proud Mum to 5 kids and has completed her trade and loves to continually grow and learn new things. 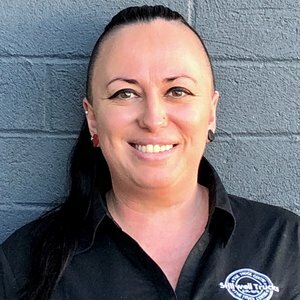 When she is not working, Gabrielle spends quality time with family, and also teaches women how to use tools on saltaustralia.org.au - Gabrielle raves about the great people she works with, because make her job so enjoyable! Lisa has extensive Auto Industry experience in Marketing, Deal Processing and Admin. In her spare time, Lisa’s interests are being heavily involved with everything Wests Tigers NRL, and was 1 of 10 selected to represent the members on the inaugural members committee. Lisa loves being involved with Stillwell’s People and Events, and is looking forward to seeing out a long career with the Company working alongside the great team of people that make coming to work so inspiring for her! 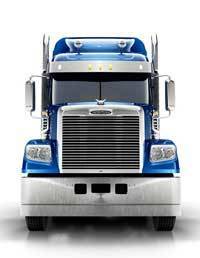 Rodney has been in the truck industry for more than 30 years. 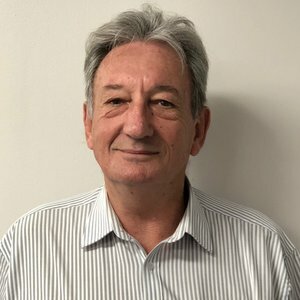 In his career he has developed strong fixed operations, vehicle sales and management skills through roles held in Service, National Product Development, Spare Parts and Business Improvement. His primary focus in any role is to provide customer satisfaction, building a strong team to deliver customer satisfaction. 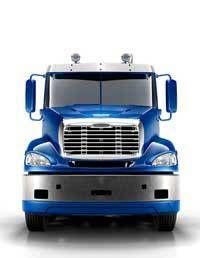 Stillwell Trucks can source all your parts requirements. Call us! 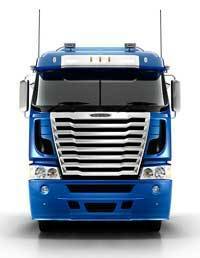 Steve has over 40 years’ experience in the Heavy Transport industry. 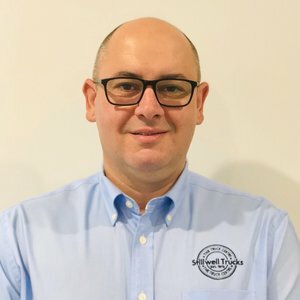 With a wealth of knowledge in inventory management and part supply, he leads a highly efficient and dedicated parts team with over 100 years of collective experience, working towards our mission statement – Great parts, Better Prices and Amazing Service.